Zebra iMZ320 - 3" print width, 128MB/128MB, US/Canada English, Wi-Fi (802.11a/b/g). Works with Apple iOS (iPad, iPhone, iPod). 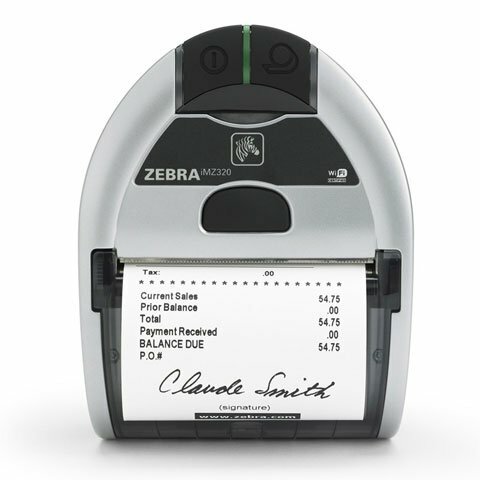 The Zebra M3I-0UN00010-00 is also known as ZEB-M3I-0UN00010-00	or M3I0UN0001000	.